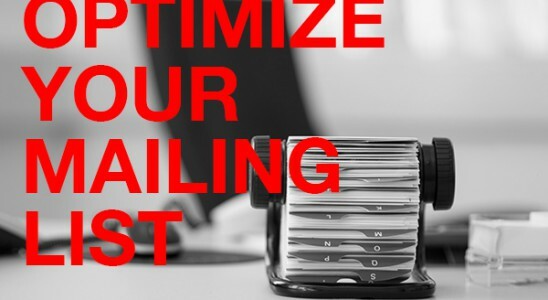 Maximize ROI by optimizing your mailing list! While Ford, Disney and AT&T pay big bucks for their products to be featured in movies and TV shows, research by the Advertising Specialty Institute concluded promotional product placement is on average the lowest cost-per-impression than ANY other form of advertising. The average life of a custom product can be anywhere from five months to five years, providing thousands of impressions, or number of people exposed to your advertisement, per month. 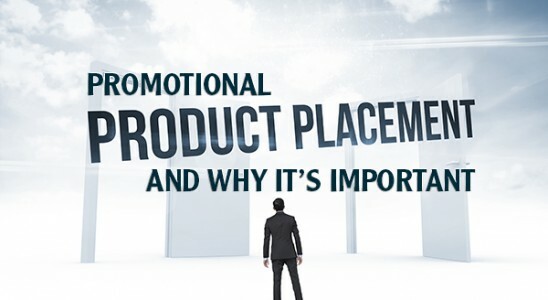 Custom calendars and personalized pens are effective and affordable handouts that linger around offices for a year then get tossed, but what logoed items will create a long-lasting emotional connection, greatly increasing the ROI of your ad campaign? 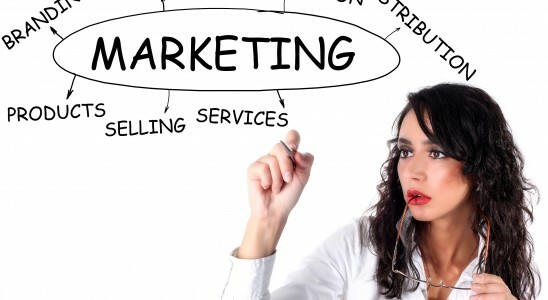 Here are a few tips on promotional product placement for building your brand. The internet has revolutionized business and advertising by connecting over 1.97 BILLION users worldwide, who all have a product, service or story to share. While traditional print, radio and television ads may have been the most efficient methods for reaching your larger audience in the past, having a user-friendly and visually stunning website may now be the most affordable and effective medium to promote your brand. 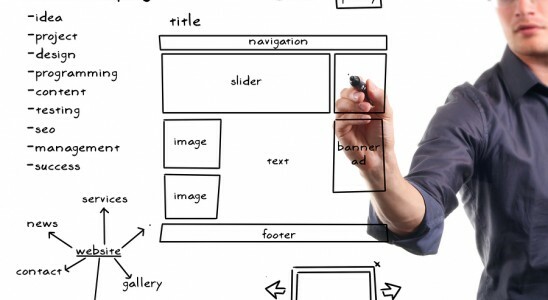 Many believe effective web development is the best way to gaining market share in the digital age. So how will your business benefit from investing in an online marketing campaign with effective web design and development? 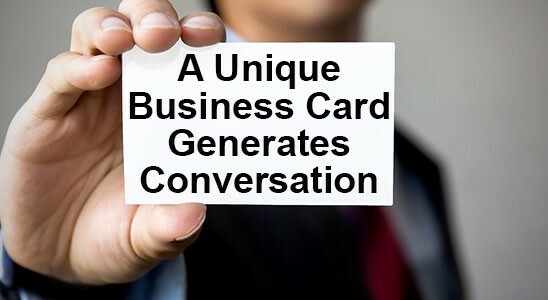 Business cards to present or exchange information date back to the 15th century. More than five hundred years later, the business card continues to be what is often the first opportunity to impress, alienate or engage the audience in your brand identity. What will make yours memorable? The key to an effective logo design starts here.